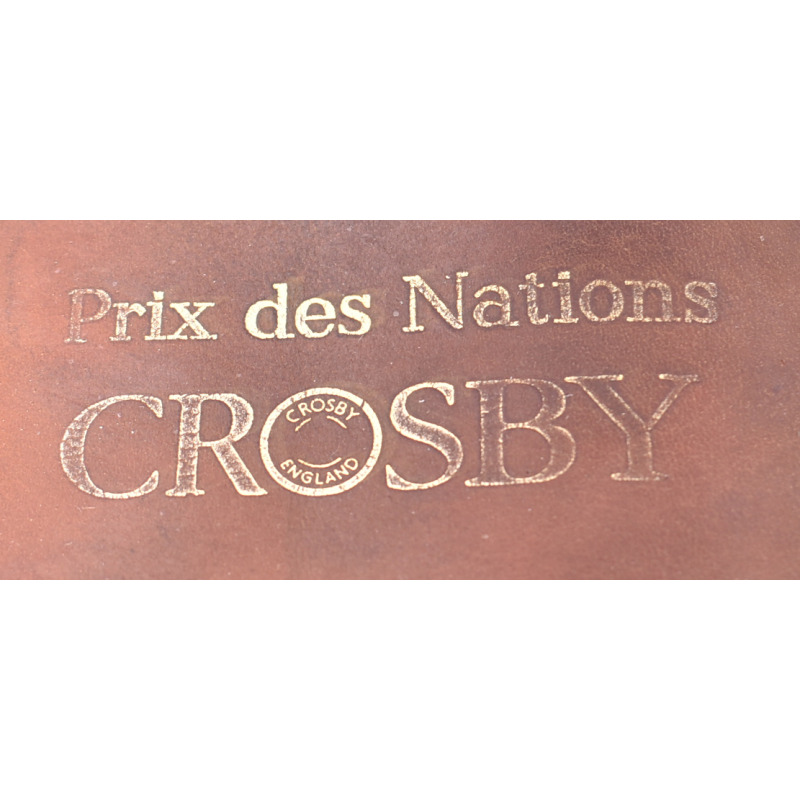 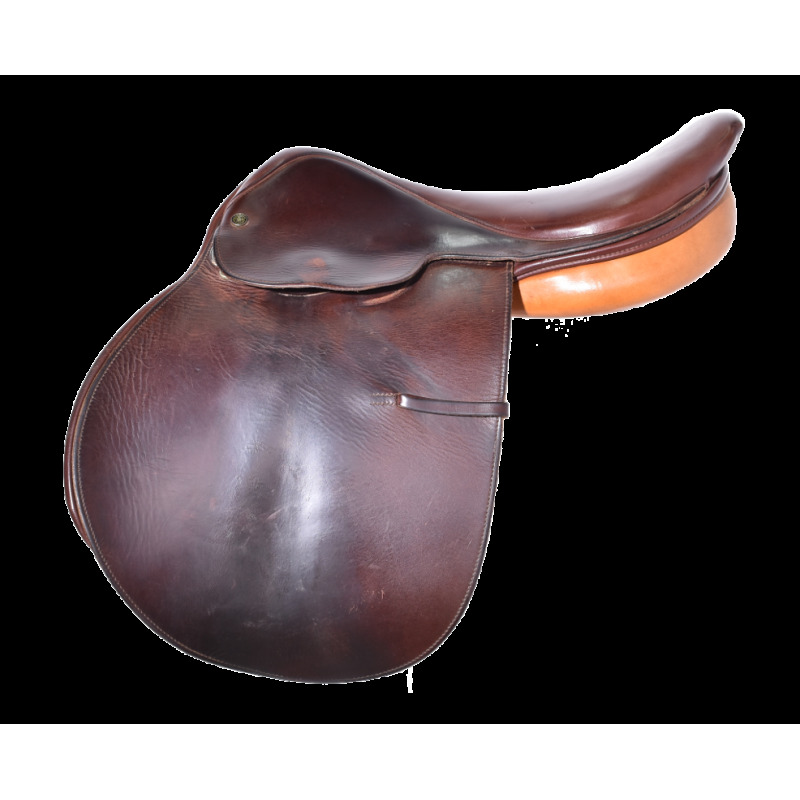 17" CROSBY MILLERS PRIX DES NATIONS SADDLE, GOOD CONDITION! 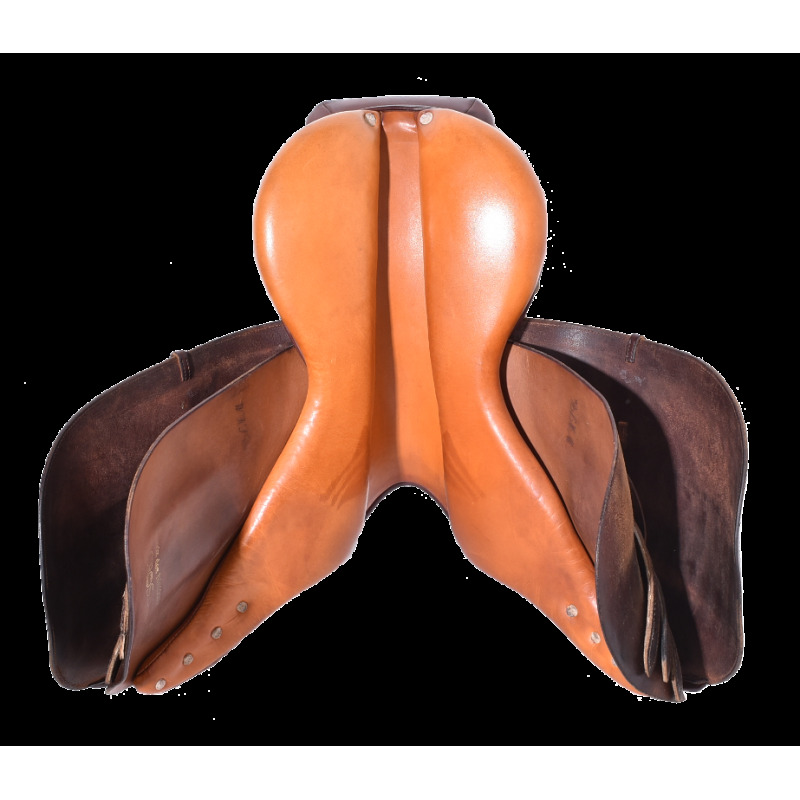 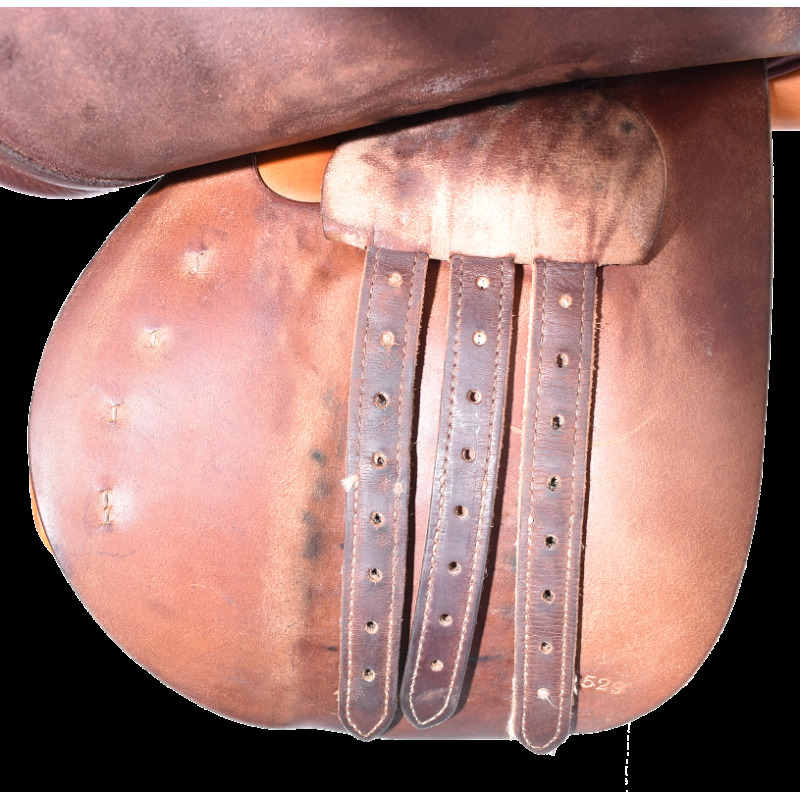 The Crosby Millers is a close contact jumping saddle. 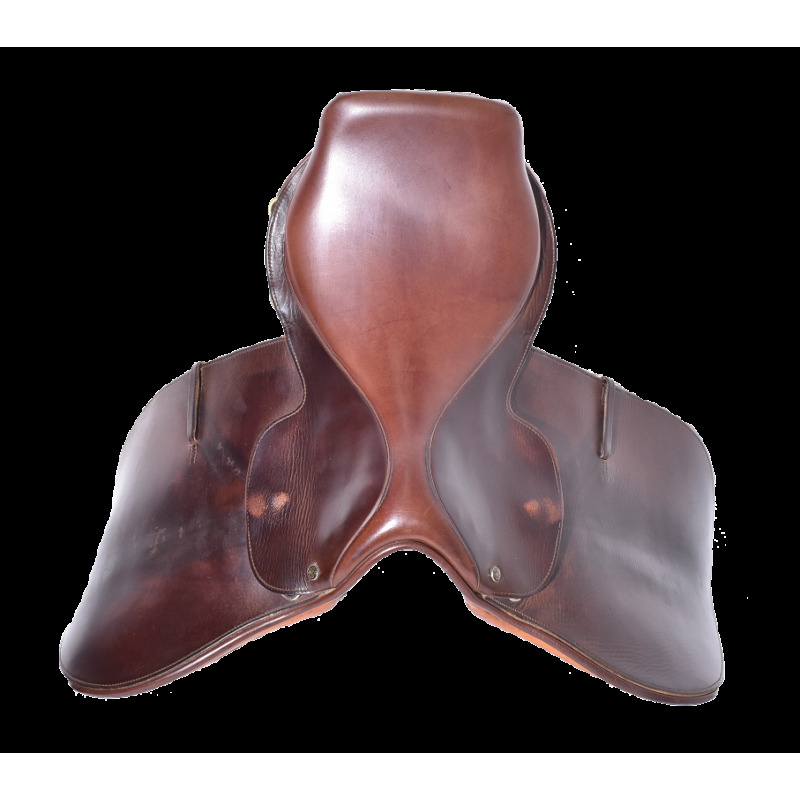 The absence of blocks and knee pads makes this saddle the perfect choice for riders seeking increased freedom of movement. 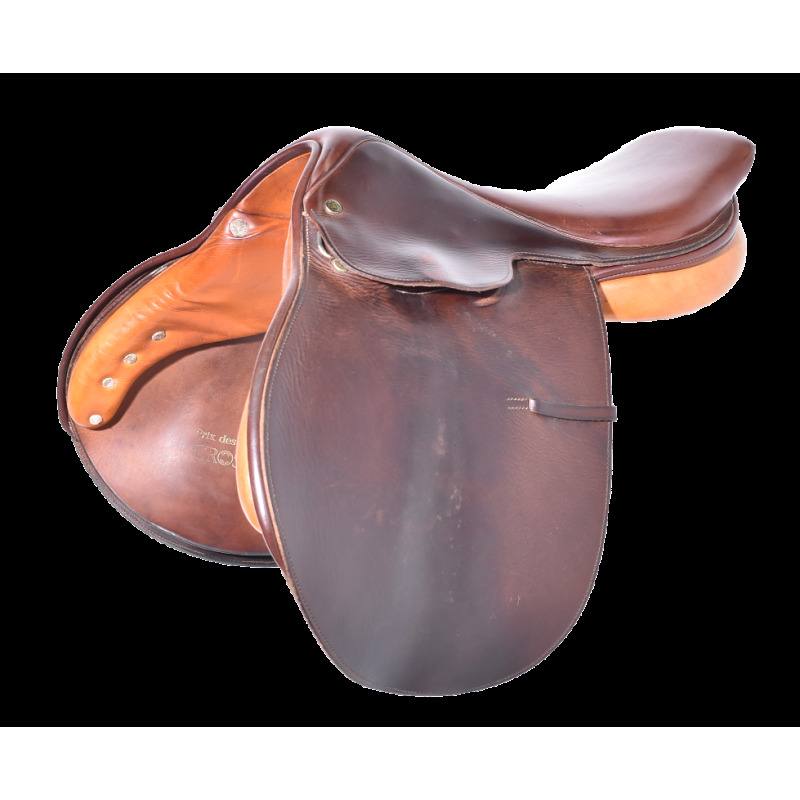 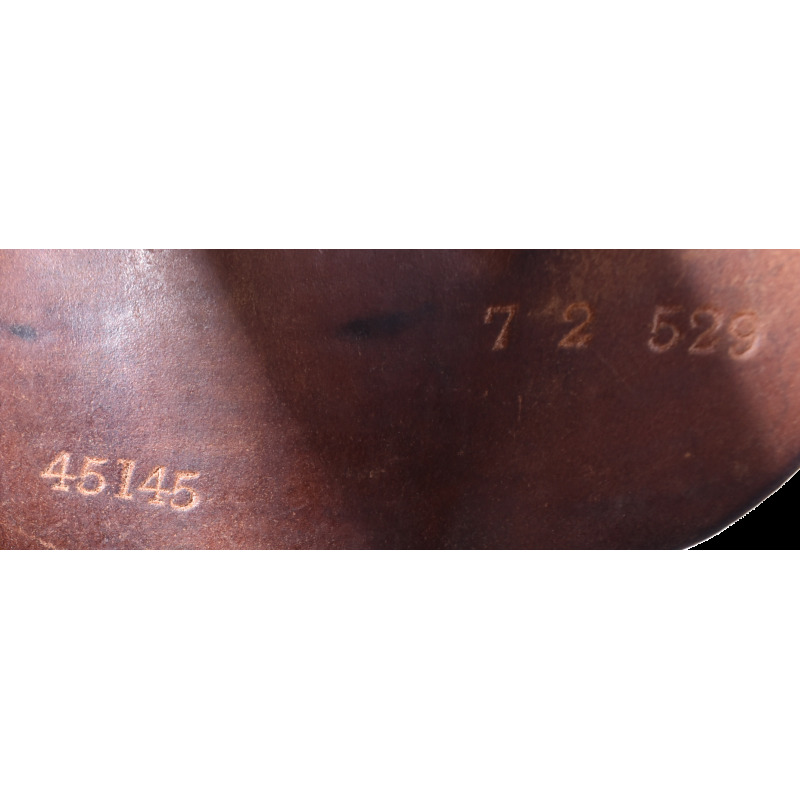 Basic wear and fading are visible, but this versatile, lightweight saddle is in very good condition!